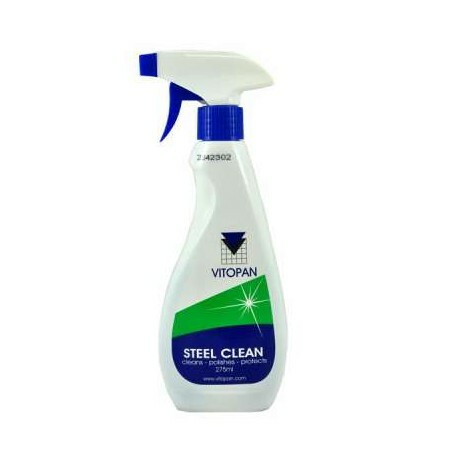 CLEANS Stainless Steel and other kitchen surfaces. 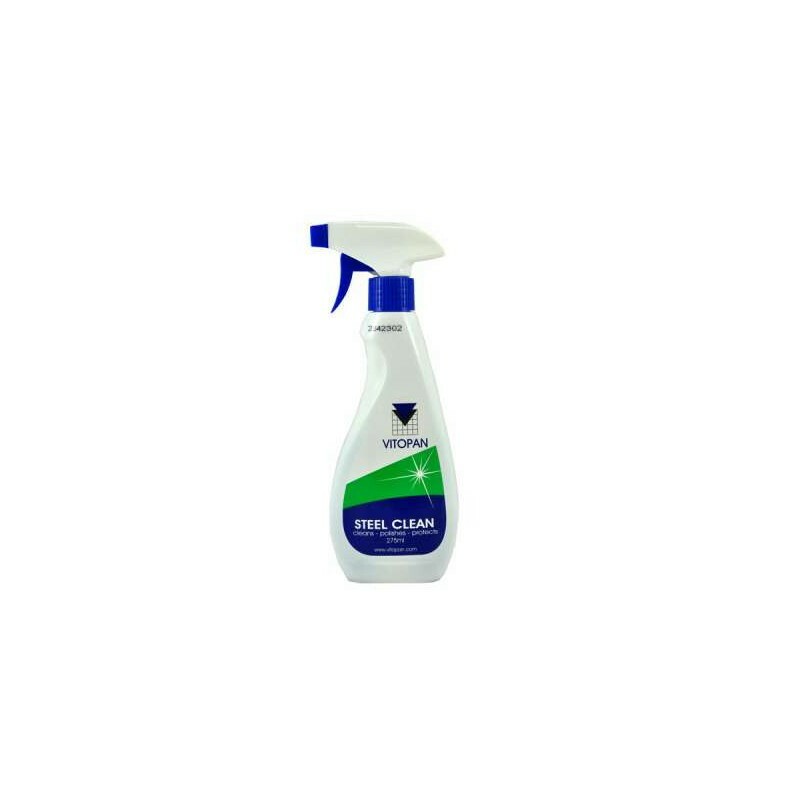 PROTECTS surfaces from dirt, grease and grime. Great on sinks and drainers. Leaves appliances with a 'show room' clean finish.